New Jersey Governor Chris Christie has named the state's attorney general Jeffery Chisea to fill the vacant Senate seat left in the wake of Senator Frank Lautenberg's death on Monday, CNN is reporting. Chisea, who has been New Jersey's attorney general since January 2012, is a registered Republican. 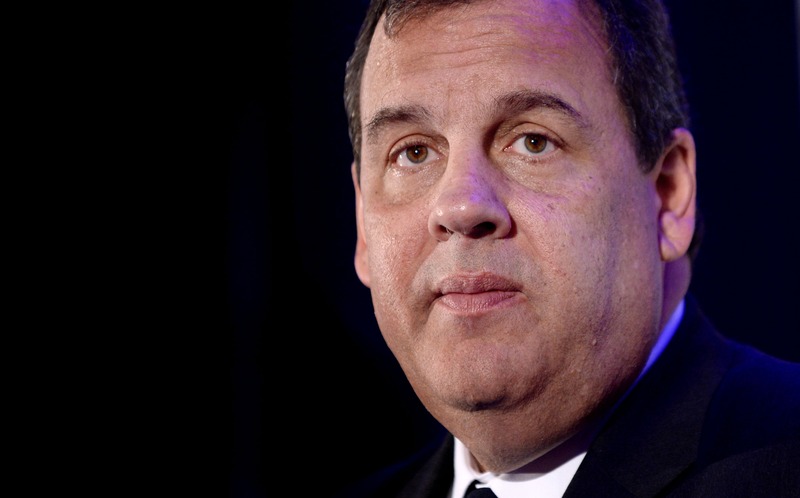 Although the 89-year-old Lautenberg was a Democrat, sources expected Christie to name a Republican to fill his seat. Chisea will not seek the post permanently, and will only stay in the seat until a new Senator is selected in a special election on October 16. In related news, the only thing about which people in the New Jersey media market can think about is the oncoming barrage of special election campaign ads, and they're already taking cover.